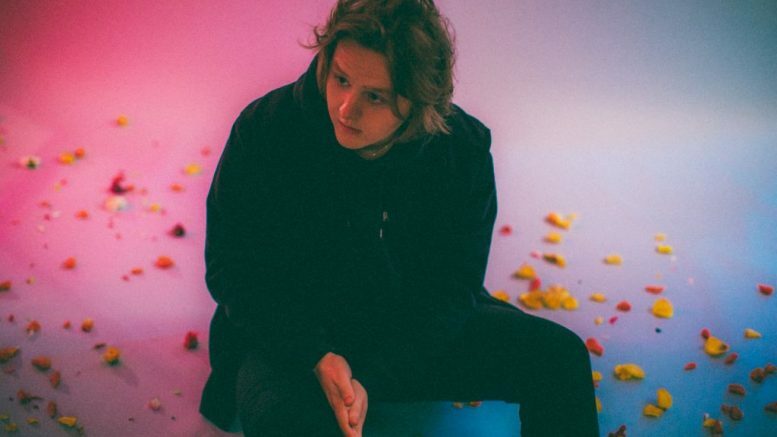 Rising star, Lewis Capaldi has launched a new scheme to help fans with anxiety during his most recent tour announcement. Are you ready? The countdown for Naidex is officially on with only one month to before the big event. Last year’s Superhero Tri was an astounding success. So, it’s no surprise it is back for another year and you could be in with the chance of teaming up with superstars from sport and screen. Ahead of Disabled Access Day 2019, excitement is building as businesses and the disabled community prepare for a day of accessible fun – all whilst raising awareness. Game of Thrones’ very own Jon Snow (played by Kit Harington) is auctioning off the chance to join him for tea, and VIP access to his new play in London.